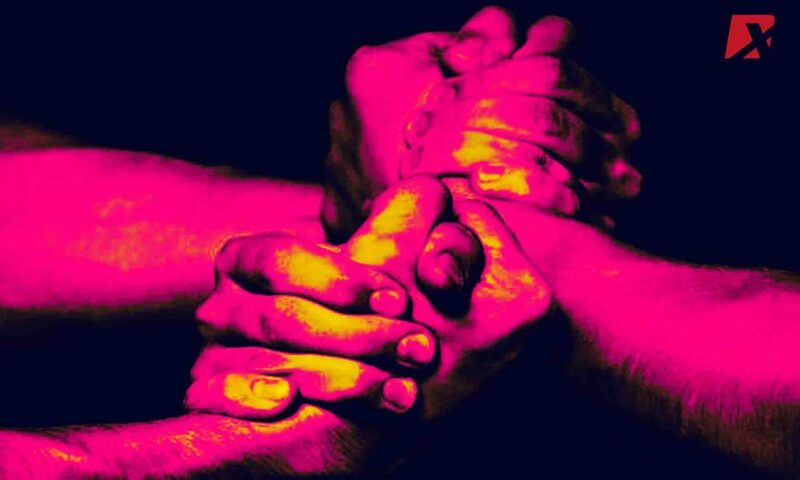 The Binance juggernaut continues to move forward in the cryptocurrency market, this time, sealing a deal with the Fintech arm of the Malta Stock Exchange to launch a new digital exchange platform for trading security tokens. 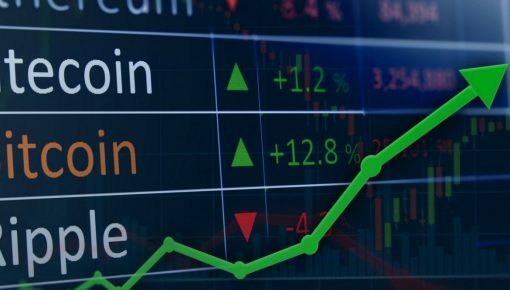 The world’s largest cryptocurrency exchange by trade volume, Binance, has announced that it has signed a memorandum of understanding (MOU) with the Malta Stock Exchange’s fintech and digital asset subsidiary, MSX PLC, to launch a new security token exchange platform, the Times of Malta reported on September 11. The MOU comes hot on the heels of Binance’s decision to expand operation in the country of Malta, due to the nation’s transparent crypto regulatory climate. 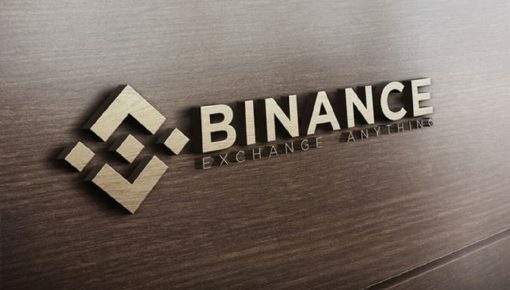 The new platform will take advantage of the Malta Stock Exchange’s exemplary record as a regulated stock exchange along with its experience in regulatory compliance and client due diligence while using Binance’s dynamic business model and international reach as its foundation. 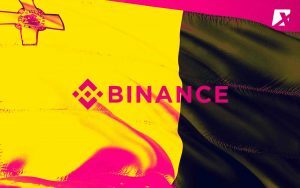 Binance announced the opening of its Malta operations near the end of March 2018, after the firm received a warning letter from Japanese financial regulators about their unregistered status in the country. 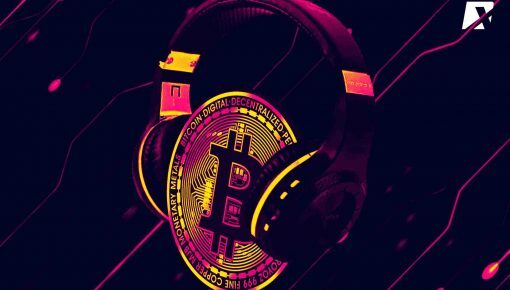 Meanwhile, early in June, Zhao announced that Binance had opened a bank account in Malta, solidifying their bags and paving the way for the introduction of fiat-crypto trading pairs. The firm also hinted at plans to launch a platform hosted in Malta. Interested in other cryptocurrency and blockchain developments? 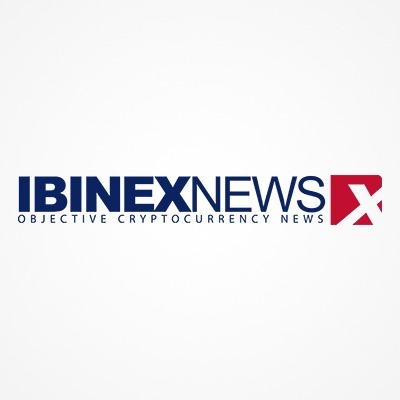 Head over to our cryptocurrency news site for more.